Why look back into the past for a great trumpet; the future is now. 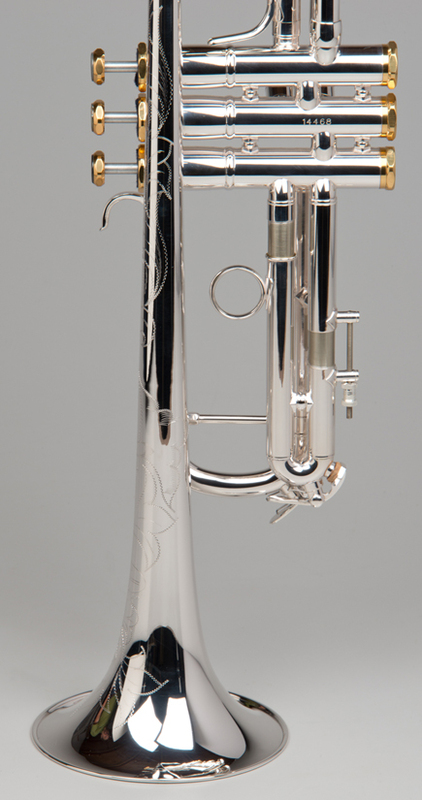 The Apollo Tempest Trumpet is the top of the Agility Winds Series. 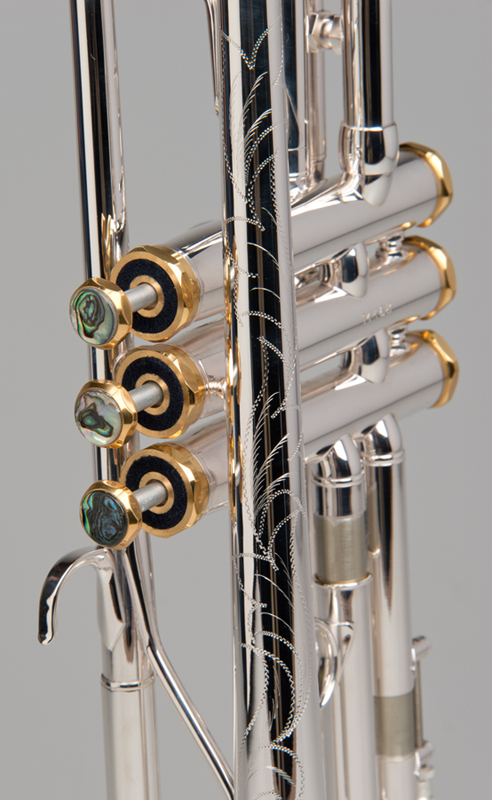 The Apollo is crafted with beautiful engraving – gold trim – and 3 stunning decorative finger buttons; though this horn is not just to be admired, the playing characteristics will amaze and delight the player’s imagination. 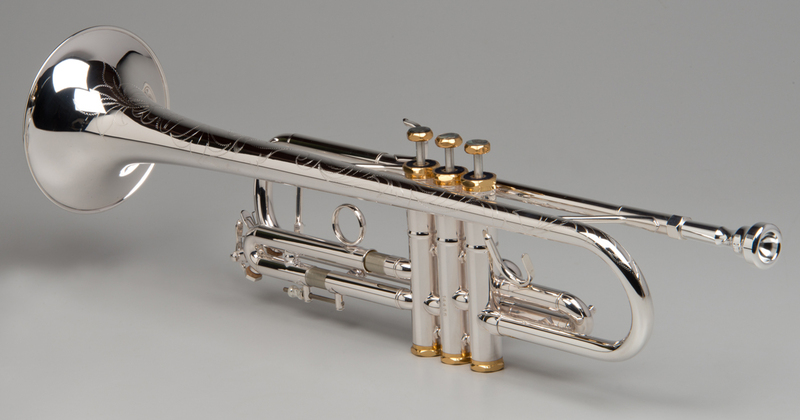 A newly designed reverse-lead-pipe for ease of air control, a new special bead on the bell for maximum bell resonance, and changes in bracing positions are just some of the improvements on our “handmade” trumpet; so much so that this guy receives his new special Greek name – Apollo. Apollo. Recognized as a god of music; no, the god of Trumpet.